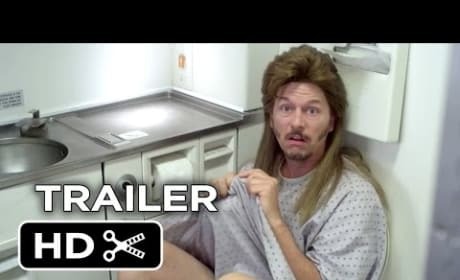 The trailer for Joe Dirt 2 is here. And it is everything you thought it could be. 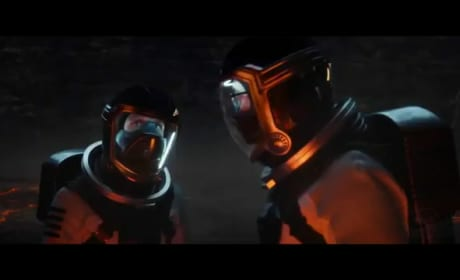 The international trailer for Fantastic Four. Josh Trank directs the reboot of Marvel's first superhero family. The Knock Knock trailer premieres and shows off Keanu Reeves' latest. Reeves is seduced and then tortured by two women. 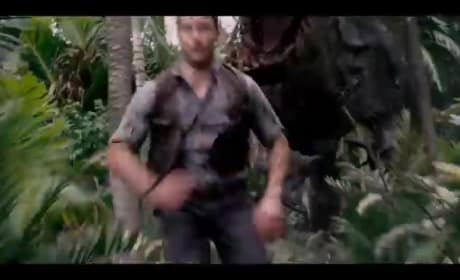 The extended TV spot for Jurassic World. The story continues June 12. 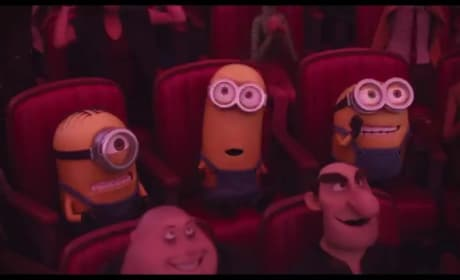 The full trailer for the Minions movie. The Despicable Me supporting players get their own movie. The theatrical trailer for Crimson Peak is here! Tom Hiddleston, Jessica Chastain and Mia Wasikowska star. The Peanuts Movie salutes moms! Check out this Mother's Day themed trailer from The Peanuts Movie. 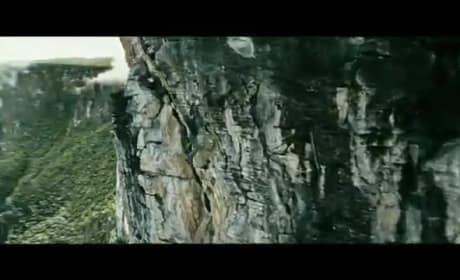 The extended TV trailer for Jurassic World. 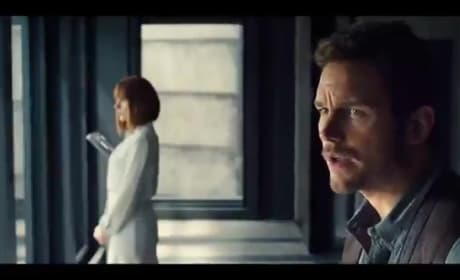 Chris Pratt and Bryce Dallas Howard star. 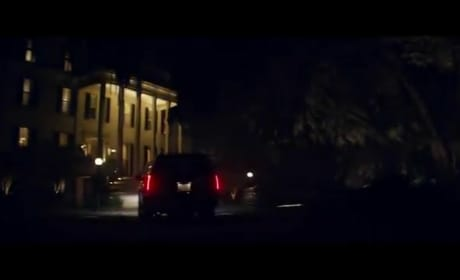 The Vacation red band trailer shows us that the Griswolds are back! Ed Helms is Rusty and he's taking his family to Wallyworld. 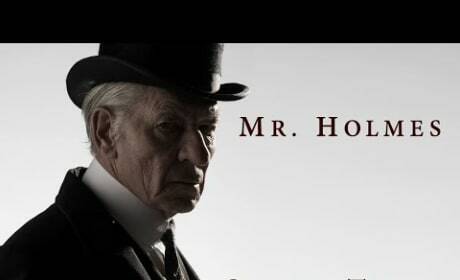 The Mr. Holmes movie trailer is here. Ian McKellen stars as Sherlock Holmes in his later years.